Scroll down or click here to view the current Technical Regulations for the BMW Driver's Cup. The Racing class was established in 2000 to provide an affordable, enjoyable and competitive one-make race series. The regulations have been established to minimize the performance variations between the cars by controlling key car components. Driver ability is the key to success within this close and competitive class. The Racing Class specifications are based on the E30 325i model with a number upgrades allowed to the suspension and some more limited engine enhancements. The 323i model engine is also permitted be used in the Racing Class. 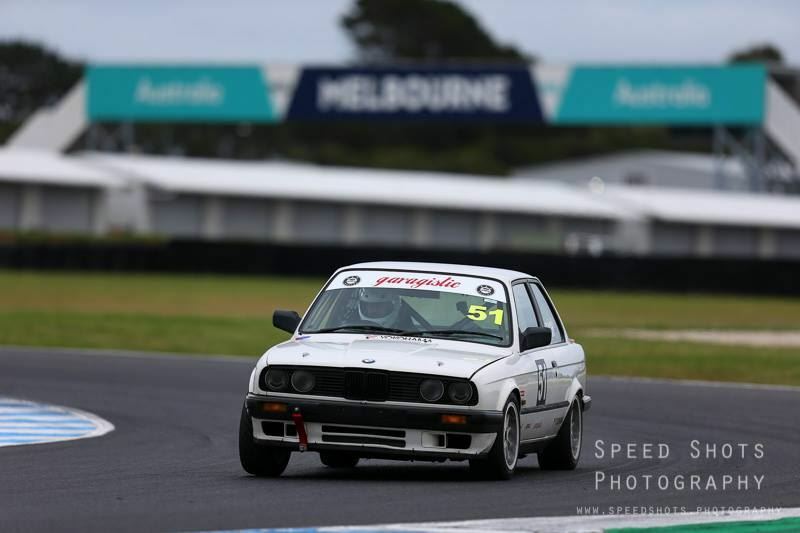 The Production class is an entry level class to E30 Racing. 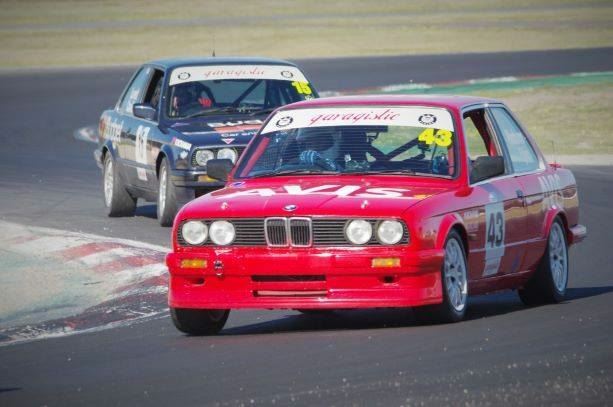 The Class allows a wide range of cars (318i to 325i models) with minimal modifications to compete in the same races as the E30 Race Cars. The main permitted modifications are safety-related. All the cars must be log booked so they comply with the required safety standards and are eligible to enter the race meetings. The minimal performance modifications allow the cost of the cars to be kept down to allow close racing between the cars. Most production class cars are road-registerable and can be driven to the track! Click on the icons shown when hovering over the document viewer to download or print. Your browser may also allow you to right-click and save/print the file. If viewing on a mobile device, tap/hold the document to view and/or save the file.